Support the Kickstarter and Claim Your Pair of Troxers! If you're not satisfied with your Troxers, let us know and we'll make sure to take care of you. Troxers integrate seamlessly into your everyday life, making you ready to take a dip at a moment's notice! Made by spontaneous swimmers for spontaneous swimmers. Supporting Troxers means supporting a small business based out of Minneapolis. I've been a waterbug all my life. While I've had years of fun, the reality of swimming gear that requires extensive drying puts a damper on my ability to live in the moment. Troxers are going to enable the spontaneity I've always dreamed of. Can't wait to slip these on. For too long, us Sauna lovers have been wishing for Sauna garb that facilitates the right level of convenience and ease. Opening my Troxers for the first time is going to feel like Christmas! 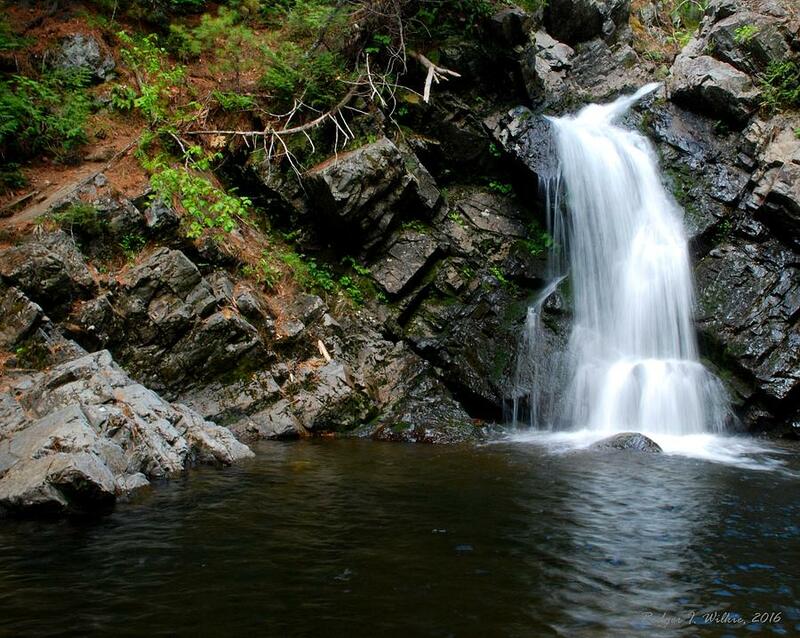 Ever stumbled upon a waterfall while hiking and wanted to jump in (while in the public domain)?